It’s incredibly satisfying to own a profitable blog and to see that income drip-feed into your bank account every month. When your hard work pays off, it’s an unbeatable feeling. At least, in the beginning it is. Inevitably, the honeymoon period wears off and you’re stuck with something that wasn’t as good as it used to be, and requires even more work to keep it running (any comparisons to marriage are purely coincidental). That’s one of the reasons bloggers reach out and create more projects, because that way they always have something new and something exciting to keep them going. But it’s also one of the reasons that many bloggers end up selling the project they worked so hard on. If you need the money, if your heart is not in it or if you have several other projects on the go, then this is something we’d recommend considering. If not, just grit your teeth and power through. The difficult and repetitive work may be getting you down now, but if you take that away and lose the income it generates, you’ll regret it later. We’ve been in that position ourselves and we’ve worked with many bloggers who have sold their projects, only to watch it flourish and regret it. So, by all means look into selling your site if the circumstances are right, but don’t rush into it. Don’t accept less than it’s worth (and don’t set the bar too high either) and make sure the sale price justifies the reduced monthly income and the potential growth you’re missing out on. 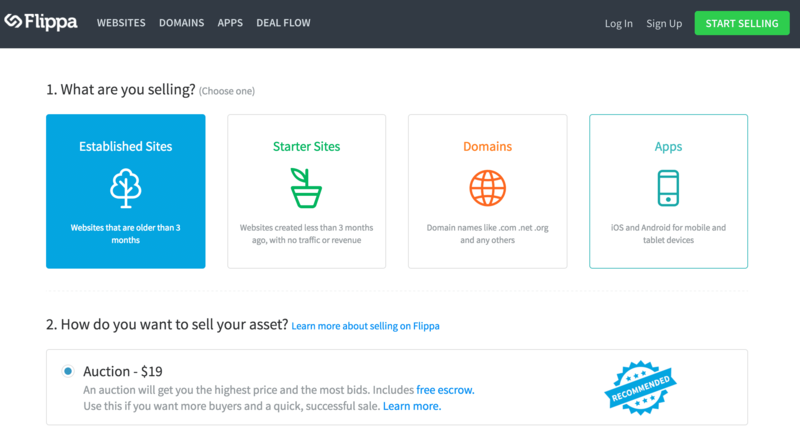 Flippa is the ultimate platform for people looking to buy and sell websites, domains and turn-keys. It’s very easy to get lost in their auctions for hours on end, setting your sights on dream websites and ideal websites, and even contemplating making a purchase that is within your budget. The truth is that the sales should be ignored, at least for the most part. A lot of the websites listed for sale on the Flippa marketplace have been posted by full-time webmasters who make a living from creating and selling. They put very little thought into it, they add poor content and they use questionable SEO tactics. As a result, the site may look good on the surface, but once you dig a little deeper (typically something you can only do when you purchase it) you’ll discover that you just overpaid. There are some good sites posted though, and as the Flippa buying community is generally well aware of what goes on, these sell for a premium. If you have a blog that is attracting a lot of visitors, is ranked high on the Google search engine and is making money, then you should be able to sell for a decent sum of money. You will be at a disadvantage if you are new to the site, of course, and you may lose money from potential bidders who just don’t want to take the chance. So, if you are new and if you think your site will sell for upwards of $5,000, then you might want to consider making a few small purchases and sales first. You can buy sites cheaply, play around with them and then sell them back on. You will build a reputation, you will get good feedback and you may even make a little money. But even if you lose every penny that you invest, the amount you spend will still be less than the amount you would stand to lose if you didn’t have that feedback and that reputation. Your first step should be to signup and then tell Flippa whether you’re selling an “Established Site” a “Domain” a “Starter Site” or an “App”. If you do not have a website attached or if the website is of little or not value, focus on the domain; if the website makes money and attracts a lot of visitors, it’s established; if it’s new, basic or otherwise short on activity, then list it as new. Next you need to choose whether to list it as an auction or not, which is recommended. This will ensure a higher sale price and is essential if you’re not sure of the value of your site. Write your description and post any relevant details. It is not essential to post analytics, but it is if you want to make a claim about how many people view your site. The same goes for claims about profit. Set a Reserve Price at an acceptable amount; set a Buy-It-Now price at a substantial but respectable amount. Do Your Research: One of the biggest red flags for Flippa members is a seller who overvalues their website. There are many such websites being sold on Flippa, and nearly all of them come from new members. It is not unusual to see a site listed for a starting process in excess of $2,000 with a Buy-It-Now much higher, despite the fact that it only gets a few hundred visitors a month and makes less than $50. The sellers put a lot of time and effort into a site and spend years building it, so they want to be compensated for that. Of course, they never are. Such listings are just a waste of time for everyone involved and a waste of money for the seller. So, try to avoid becoming one of these. Do your research in advance, see what similar sites have sold for and don’t price yourself out of the market. If your site is only making a few dollars a month, then you’re not going to get 5 figures for it. And don’t use the excuse that “it will grow”. The same could be said for all websites, and buyers are not stupid. If you genuinely think it will grow into something bigger, then wait for that to happen and then think about listing it. Bide Your Time: To save a little money and get some freebies thrown in, go through the motions of adding your site and then stop at the payment screen. Add a few extras to your cart, but don’t complete the sale. You will get a reminder from Flippa in your inbox and they’ll probably send this a few times. But after a week or so, they’ll begin sending you offers to “help” you complete the transaction. You could save quite a bit of money this way. Reach Out: Flippa has a ready-made audience interested in your blog or website. This audience will understand quality and they’ll know a good thing when they spot it. But you need to think like a local realtor. Because while you have a ready-made customer-base amongst the local populace, that local populace understand the market better than anyone else and will always drive a hard bargain. As a result, you should look to spread the message. Get in touch with non-Flippa members, focusing on bloggers and webmasters in your niche. Not only will they understand that niche better, but the fact that they are not members of Flippa will mean they are less likely to drive a hard bargain. Many flippa members are also there to buy and sell, so they’ll look to keep the margins low. Bloggers, on the other hand, will likely hold onto your site and profit over the long-term, which means they may be inclined to pay a higher purchase price. Respond: An unresponsive seller is a huge red flag to the Flippa community. Many buyers will have questions for you and they won’t make a bid until these have been answered. 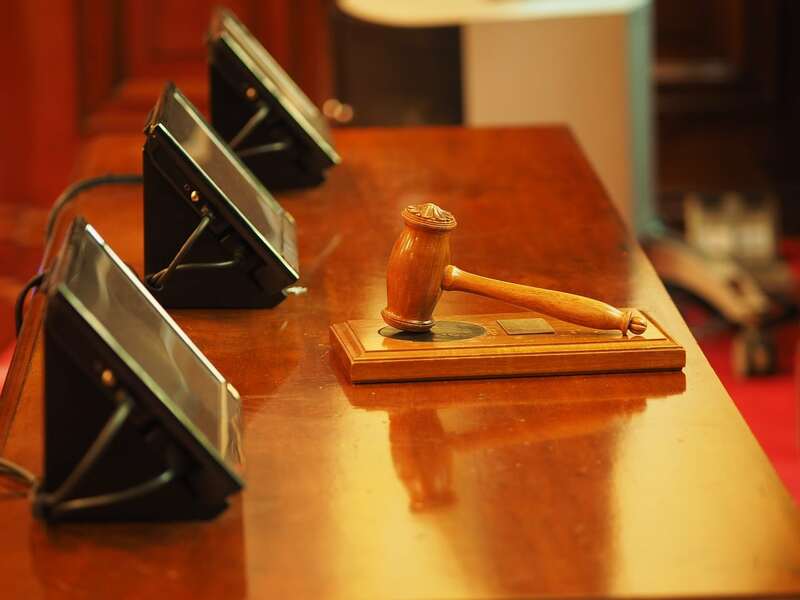 Other bidders will look to browse through the questions and answers section, bidding if they see a seller answering questions in a timely manner, and backing-away if they see a lot of questions and very few answers. Be Professional: When answering questions and writing your description, remember that this is a professional environment. Approach it as if you were writing eBay listings for an established online store. Don’t use “txt tlk”, don’t use emoticons, and try to be as professional as possible. 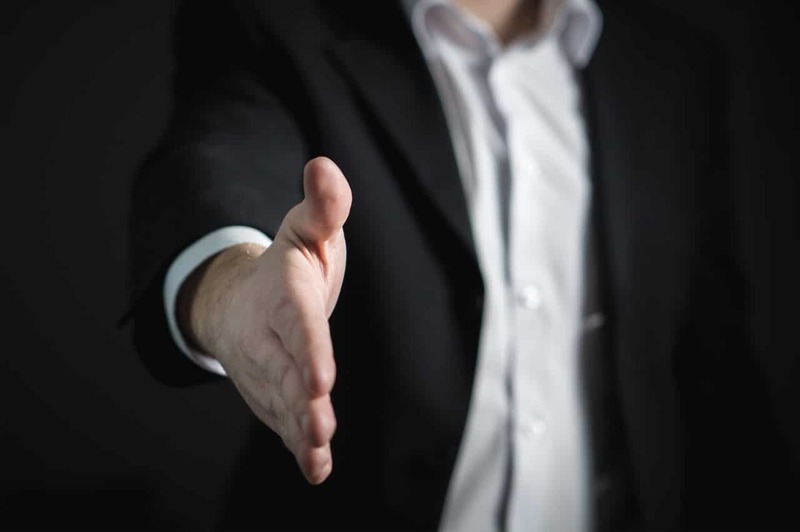 When someone asks a question, begin your reply by thanking them for taking a look at your auction and end by signing your name. If someone asks several questions over the course of a long message, you may want to finish with something like “I hope this answers your question. If you want to know anything else, please don’t hesitate to ask”. Be Patient: Good things come to those who wait, as the saying goes, and this is no exception. In most cases you won’t get any bids or offers until the final day or the final few hours of the listing. However, if your website is particularly sought-after, then you will experience a rush of activity early on. This is actually a great indictor of what sort of site you have and how in-demand it’s going to be. And the best thing about this is that the more questions, the more views and the more bids, the higher your listing will place in the rankings, which in turn will increase your views, questions and bids. It really is true that you can find everything on Craigslist, and that includes blogs and websites. But this is a terribly ineffective way to sell your blog. Prospective buyers will be trawling through sites like Flippa, but they’ll leave Craigslist well alone. The same can’t be said for eBay though, making this an ideal place to sell. There is an entire section for websites and while this is full of cheap and nasty turnkey sites (which have put a dampener on the entire category and have made it difficult for people to sell legitimate and successful sites) this just means that yours will stand out. The problem with eBay is that feedback plays an even bigger role than it does on Flippa. So, ask a friend if you can use their account if you don’t have a lot of feedback on your own. This is the world’s biggest online auction site and it has been going for a number of years, so you’re bound to have someone in your social circle that has a respected account. eBay listings are free, but you should look to give your listing a boost to make sure it stands out from the aforementioned turnkey sites. Don’t spend too much on promotions. It will be seen regardless, just spend a little to make it more appealing to people as they browse through. eBay will charge a commission, and PayPal will also charge a commission. But don’t be tempted into asking for an alternative payment method. You’ll lose a lot of potential bids if you don’t accept PayPal, much more so than you would lose by letting them take their 5%. Don’t list a “Buy it Now” price, but let people make offers. At the very least it will give you an idea of its worth in the eyes of others. Set the starting price very low (but place a respectable reserve on it) and opt for a long-term auction. All auctions are indexed by the search engines, so the longer it runs for, the more chance you have of it being picked up by people looking for successful blogs to buy. You should also do some keyword research to find the perfect title, as the difference between a bad title and a good one could be a substantial sum of money, and one that is definitely worth a few minutes of research on your part. There are other auction sites, of course, but unless they are focused entirely on the buying and selling of websites, they’re not worth it. Other general auction sites just don’t have the market share that eBay has, which means that whatever niche you’re in, you’re always appealing to a very small minority of customers.